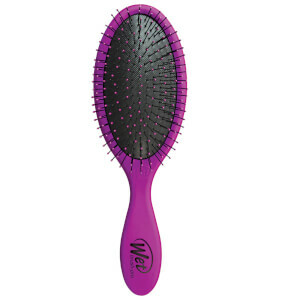 Treat all hair types to the WetBrush Original Detangler in 'Pink'. 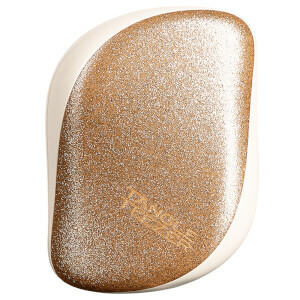 Fitted with thin, strong and flexible IntelliFlex® bristles that bounce back to their original form after each stroke, the hair brush glides through all hair types to eliminate knots and tangles with minimised breakage. 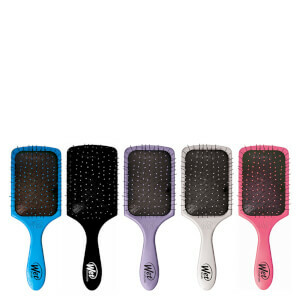 Its SofTips™ massage the scalp and are gentle on the hair for pain-free styling. 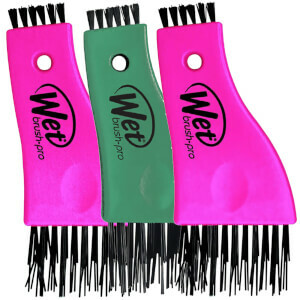 Can be used on wet or dry hair, or extensions and wigs. Rabatten er allerede trukket fra ordinær pris. Tilbudet gjelder en begrenset periode.